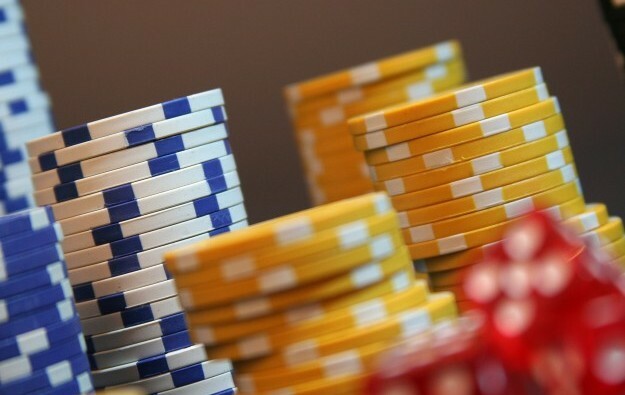 The governor of South Korea’s holiday island of Jeju, Won Hee-ryong, has said he would support a legislative amendment to halt the transfer of casino licences between properties, according to local media reports. The governor made the remarks during a meeting with lawmakers at the Jeju Special Self-Governing Provincial Council. “We should, in principle, approve a system that specifies the total area of a casino in order to prevent this place from becoming an island of gambling,” Mr Won was quoted as saying. In an emailed statement to GGRAsia, a representative from Jeju Casino Regulatory Division overseeing the island’s industry, said it would not be making any comment regarding the topic of the possible legislative amendment. Such legislative amendment could pose a potential risk to the under-construction Jeju Dream Tower project, being developed by South Korean casino investor Lotte Tour Development Co Ltd.
Lotte Tour announced in July an agreement to acquire the entire capital of Paradise Jeju Lotte Casino for KRW15 billion (US$13.5 million). The company admitted it was considering transferring that gaming licence to its under-construction foreigner-only casino project at the holiday hotspot. Lawrence Teo, Lotte Tour’s executive vice president and chief operating officer, told GGRAsia in an emailed reply that the company had “no comments at this stage” regarding the plan to prevent casino licences to be transferred. The Jeju Dream Tower is expected to open in October next year. The tower is poised to become the tallest building in Jeju, with 38 floors. It will include a Grand Hyatt-branded hotel, and offer casino services, according to its promoters. The last company to transfer a casino licence from a small, existing casino in Jeju to a new property was Hong Kong-listed Landing International Development Ltd. The company relocated its foreigners-only casino licence from Hyatt Regency Jeju to its casino at Jeju Shinhwa World, opened in February this year.